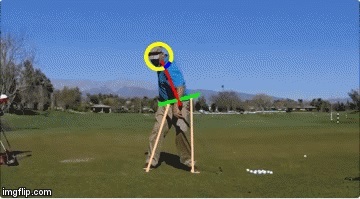 I try to drill and drill the point home that the setup is the end-all and be-all of a proper mechanical action without compensations in your golf swing. 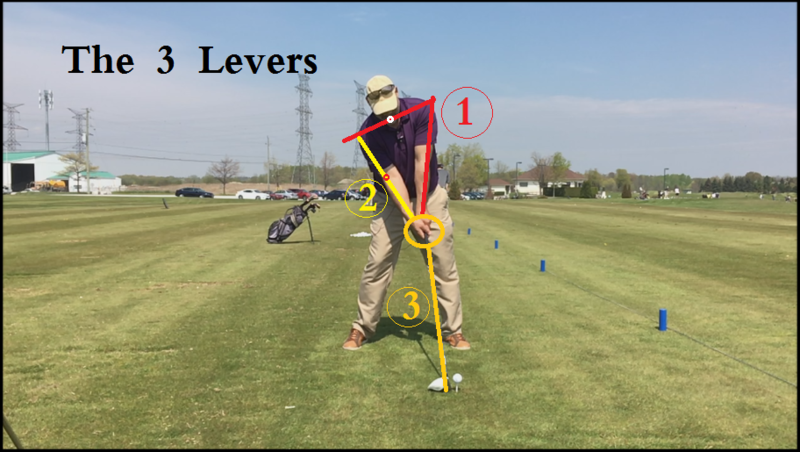 This entry was posted in Address Procedure, E = MCS, EMCS2, MCS Golf Swing eBook and tagged Address Procedure, DJ Watts, E = MCS, EMCS2, MCS Golf Swing eBook, WAX Golf on May 17, 2018 by D Watts. 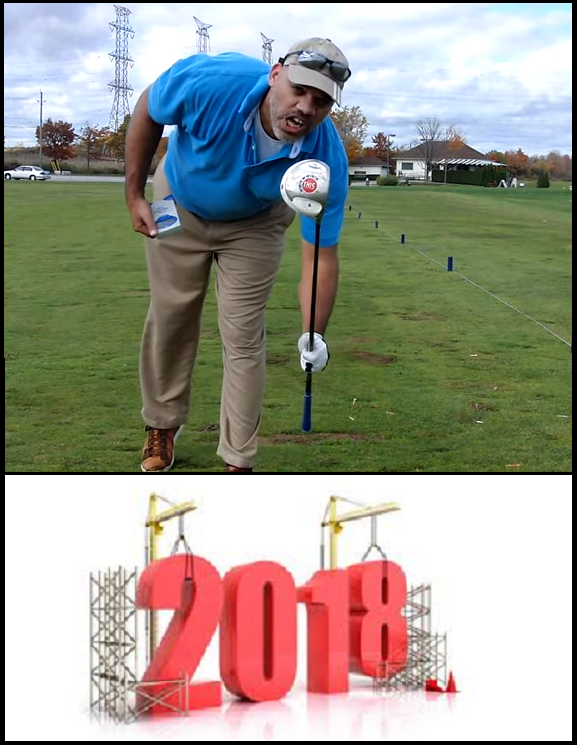 Now, I know that many of you have been waiting to see what 2018 was going to bring and I can now tell you all what’s cooking. 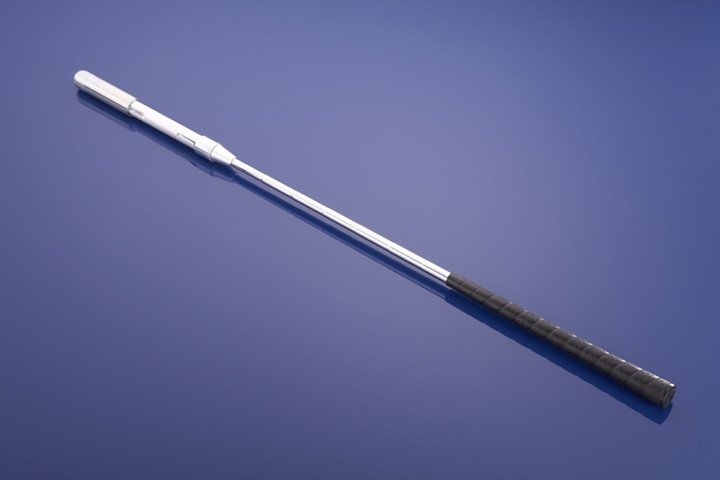 First, I might produce a “Long Drive MCS” video later in the year, but my primary interest right now is on the ultimate project for 2018, and I’ve already begun work on it. 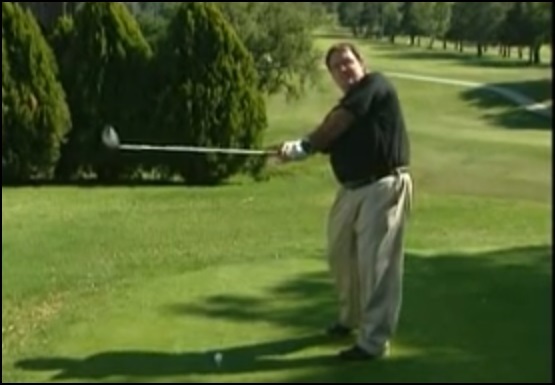 This is also something that was affecting the completion of the “MCS Golf Swing” eBook “Final Edition,” as you’ll see below. 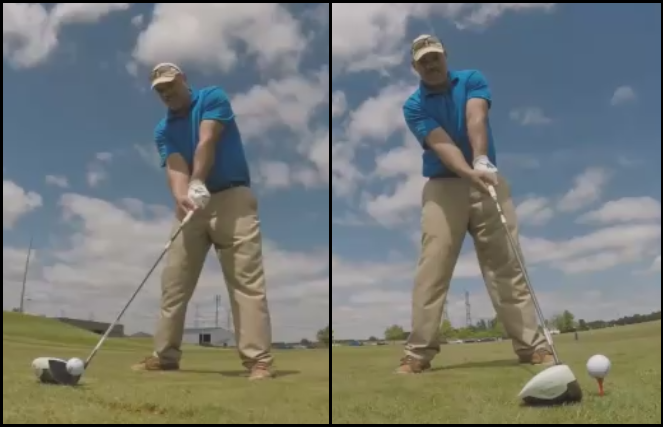 This entry was posted in E = MCS, EMCS2, MCS Golf Swing eBook, Project 2018 and tagged DJ Watts, E = MCS, EMCS2, MCS Golf Swing eBook, Project 2018, WAX Golf on March 23, 2018 by D Watts. 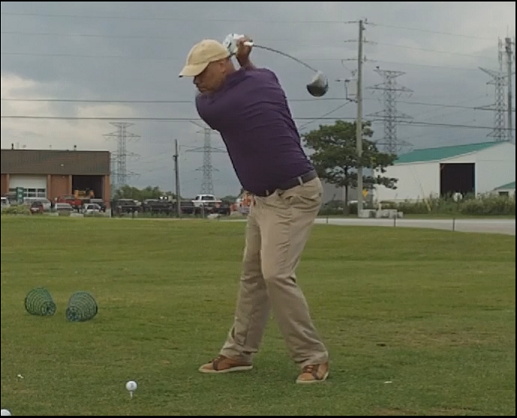 I’ve made a decision to delay re-releasing the eBook Final Edition because I want it to be the only eBook I write on the MCS Golf Swing theory and I want to include certain things in it that I won’t be able to do put in until we’re back out of doors! 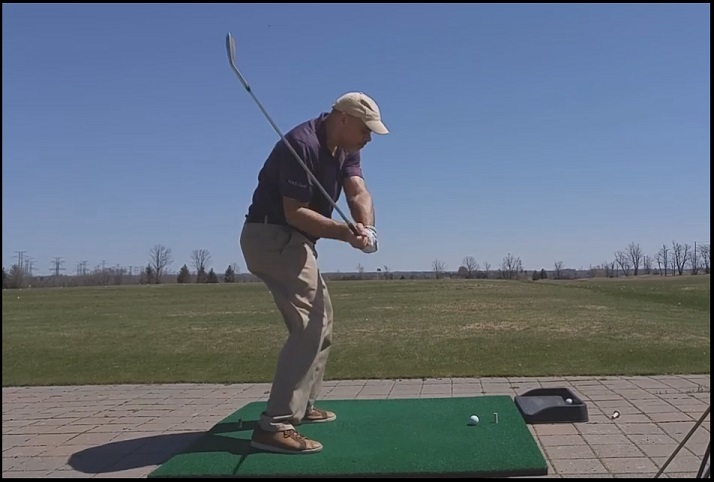 This entry was posted in MCS Golf Swing eBook and tagged DJ Watts, MCS Golf Swing eBook, WAX Golf on March 22, 2018 by D Watts. I Like The Feedback I’m Getting On MCS This Year! 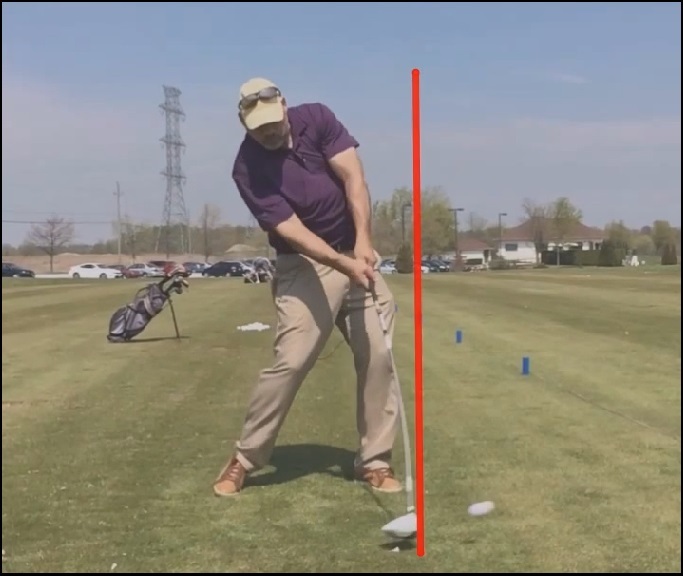 I am very appreciative of the feedback I’ve been receiving on all aspects of the MCS Golf Swing theory – thanks, everyone! 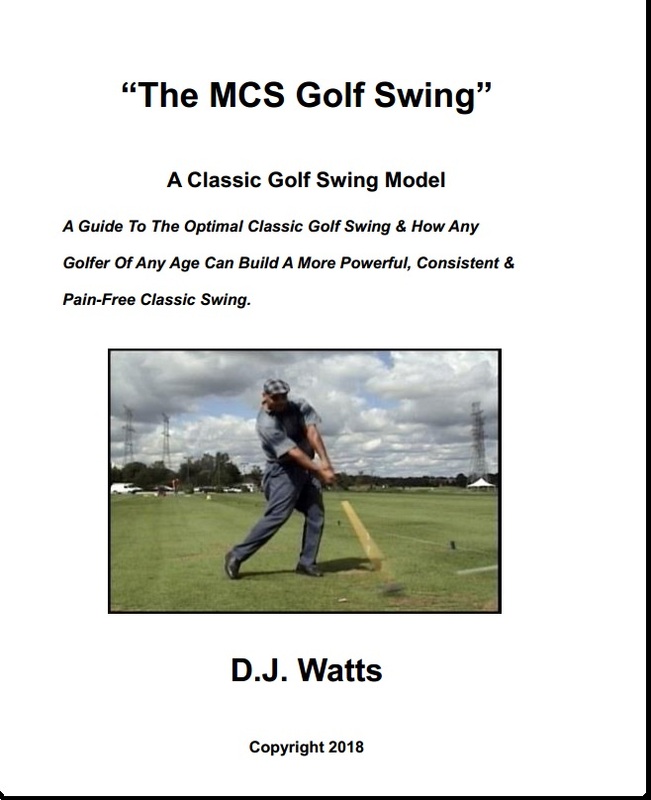 This entry was posted in E = MCS, EMCS2, MCS Golf Swing eBook and tagged DJ Watts, E = MCS, EMCS2, The MCS Golf Swing eBook, WAX Golf on March 3, 2018 by D Watts.